7 ways to never miss another commute – Ride. Write. Repeat. We’ve all been there – the intention was to wake early, spring from the bed sheets, be out on the bike with the sunrise, and arrive at work feeling sprightly and fit after an extended commute. Then, the alarm goes off, you can hear the rain outside, and snooze is just far too easy to hit. 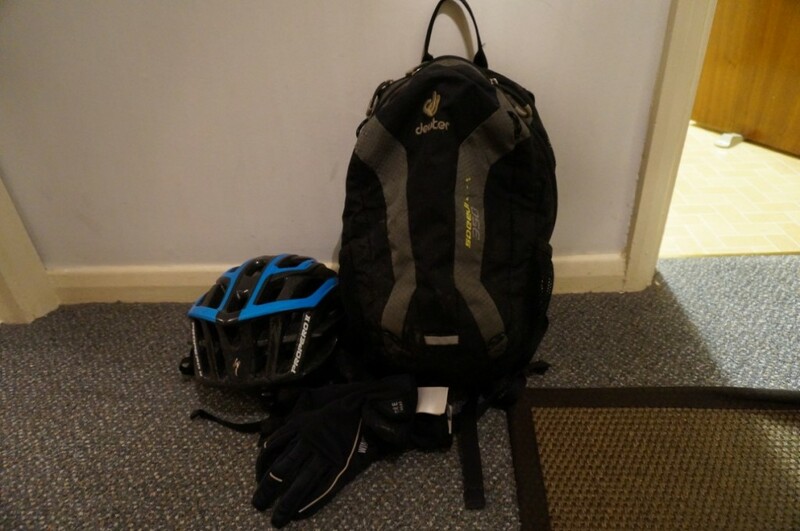 As I mentioned in the story of my commute on the London Cyclist blog, I rarely do this – but do as I say, not as I do, applies here. Waking up in the knowledge that all you have to do is get dressed, grab the bag containing change of clothes/lunch/etc, take in some sustenance and leave means you are more likely to stick with the plan. Packing a bag really only needs to take 10 minutes, but sometimes you can end up building it up in your head to be a much bigger task as you lay cocooned in your nest. As above – this helps make the process appear much simpler in the morning. Pump your tyres, check your saddlebag contains everything required, and make sure lights are charged, or charging, and ready to fit onto the bike. 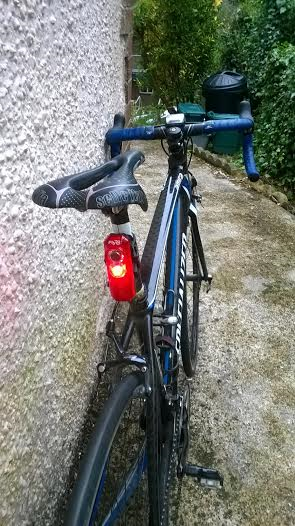 Far too many times I’ve sped around the house looking for my light mount at 6am. This time period will vary depending upon your susceptibility to caffeine, but personally, if I want to sleep well, I will steer away from caffeine after 7/8pm. Staring at a screen – be that TV, iPad, phone or computer, before bed is also known to affect sleeping patterns, making it hard to switch off and let the day go to rest. Ideally, turn off the distractions half an hour before curling up, and opt for a book, a bath, or a chat with a loved one. 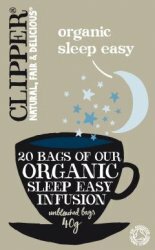 If you really struggle to sleep easily, try Clipper ‘Sleep Easy’ – it’s got all sorts of lovelies in it, like cinamon, but I expect the ingrediant that does the job is valerian. Snooze is a dangerous button, isn’t it? 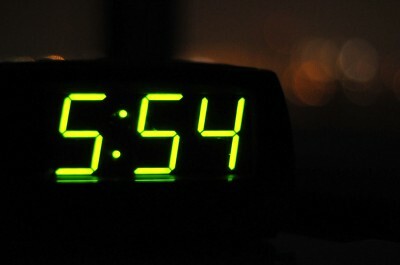 Some of us naturally wake up without the need for one, but even if that’s you, an alarm clock is a helpful addition to the waking up brigade. Not everyone has this option, but if you do – grab it with both hands. Having someone to ride in with, or even to share some of the journey with, is a great way to make your commute social and ensure you do it. If you not getting out of bed means So-and-So from Finance will be hanging around for 10 minutes at the agreed meeting spot, before giving up and ribbing you for the rest of the day, you’ll be more likely to get out of bed. 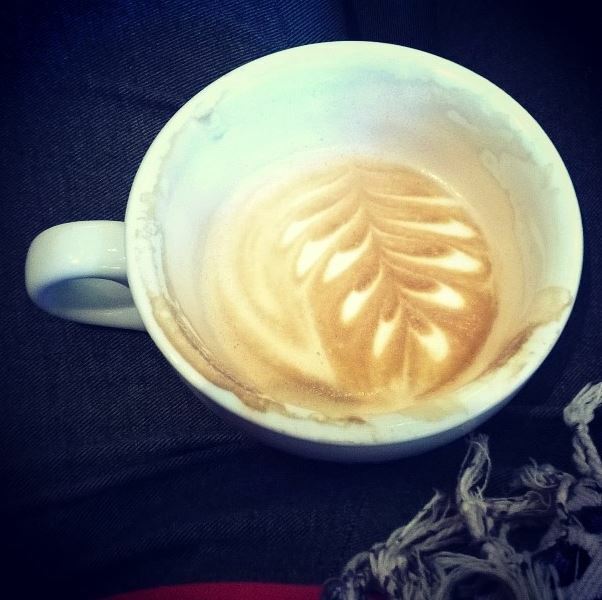 It could be a really lovely coffee brew, a tasty favourite breakfast (or second breakfast), or to be honest just a feeling of accomplishment – but make sure you’ve got a reward waiting for you at the other end. Strangely, I find planning my day’s outfit the night before, and thus knowing I’ve got a decent change of clothes for when I arrive quite a treat – when compared to a random top/trouser combination I grabbed in a hurry, that may or not match. That, and filling in ’27 miles, AM commute’ in the training diary when I get to my desk.. Throw your car keys in the fish tank, bury your wallet in the garden, or pray for tube strikes.